Join Michael and Ross for this five day conference on achieving excellence in restorative dentistry and endodontics. 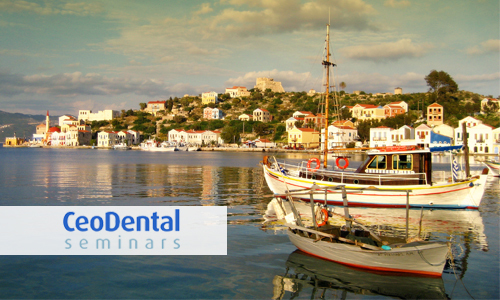 Michael will cover topics relating to direct and indirect restorations with an emphasis on case selection and adhesive procedures for each, whilst Ross will lecture on “Endontic Success - What’s Important”, and present the hints, tips, and techniques used by Endodontists to achieve the best possible outcomes. 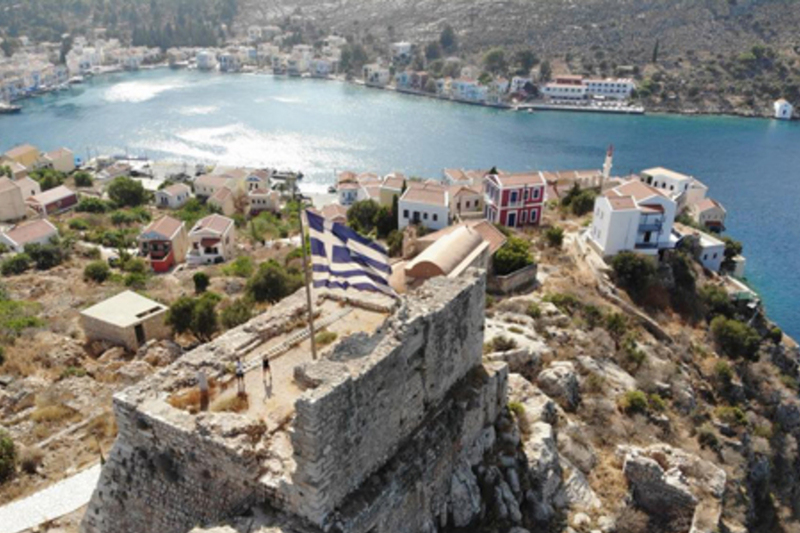 All this, in the idyllic surrounds of picturesque Kastellorizo, the gem of the Mediterranean. Adhesives & Cementation Techniques for Direct & Indirect Procedures, How to Achieve Predictable Success in Endodontics - What’s Important. 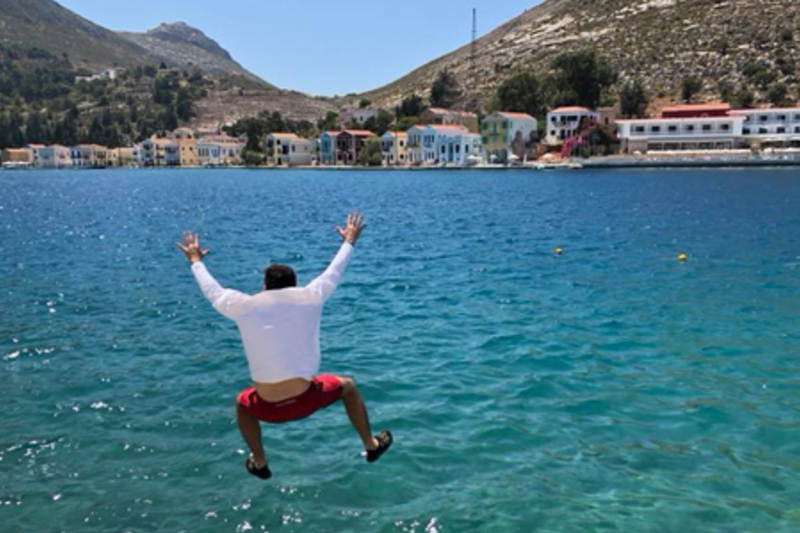 Academic program, 4 nights accommodation, most meals, island and Blue Cave tours, side trip to Turkey. Please note refunds are not possible for cancelled registrations for this course. The	Conference	Registration	fee	includes	4	nights	in	a	standard	Double	Room at	the Megisti	Hotel	(in	on Monday 8th,	out	on Friday 12th July). The	rooms	at	Megisti Hotel	are	available	on	a	first	come	basis. Once	they	are	all	taken,	we	will	only	be	able	to offer	alternate	accommodation	arrangements,	and	these	may	involve	a	small	additional cost. Flights and other transport expenses are not included. Dr. Mandikos received his Bachelor of Dental Science Degree with honours, from the University of Queensland. He completed a three-year residency program at the State University of New York at Buffalo, (USA) graduating with a Certificate in Prosthodontics and Masters Degree in Biomaterials in 1998. He has researched direct and indirect composite resins and he has published several papers in Australian and international journals on clinical and dental materials topics. Dr. Mandikos has presented continuing education programs at Dental meetings throughout Australia and Southeast Asia and he is a Fellow of the Royal Australasian College of Dental Surgeons. Dr. Mandikos is a Visiting Specialist Prosthodontist to the University of Queensland Dental School and the Royal Australian Air Force. He is a reviewer for the Australian Dental Journal, Quintessence International and Clinical (International Journal of Brazilian Dentistry). Dr. Mandikos is a product evaluator for several dental companies and he maintains a private practice limited to implant and Restorative Dentistry in Brisbane City. Dr Ross Applegarth has twenty-five years of specialist experience. 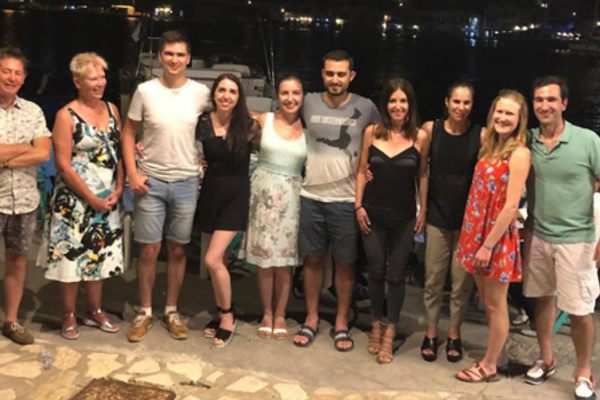 Prior to studying endodontics, Ross enjoyed eight years in general dentistry and travelled extensively throughout the United Kingdom and Europe. 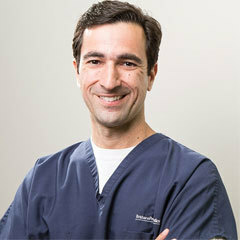 Ross has held executive positions with the Australian Society of Endodontology at state and federal levels, serving as Federal President between 2005 and 2007. 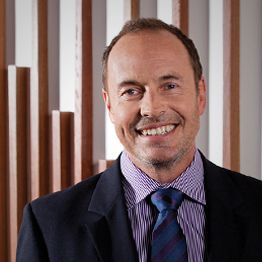 Ross has been involved with endodontic teaching programs at all Queensland dental schools, and lectured extensively throughout Queensland and internationally. He is currently involved in the undergraduate endodontic program at Griffith University. Ross has also delivered lectures and workshops on rotary instrumentation to both dentists and undergraduate students and has acted as an external examiner for the University of Queensland postgraduate endodontic program. He has more recently been involved in teaching general endodontics to dentists in Vietnam and Fiji. Ross has been inducted into the International College of Dentists and is a member of the Royal Australasian College of Dental Surgeons. He has special interests in the endodontic management of elderly patients, retreatment outcomes, and endodontic rotary instrumentation. In his spare time, Ross enjoys spending time pottering on his small farm in Eumundi with his family, and surfing on the Sunshine Coast with his daughters and friends.